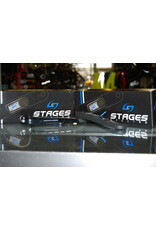 Building on what it learned with its Gen 2 Version, Stages has developed its technology even further for this latest Gen 3 model. 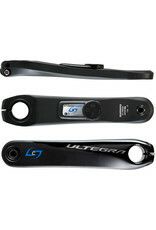 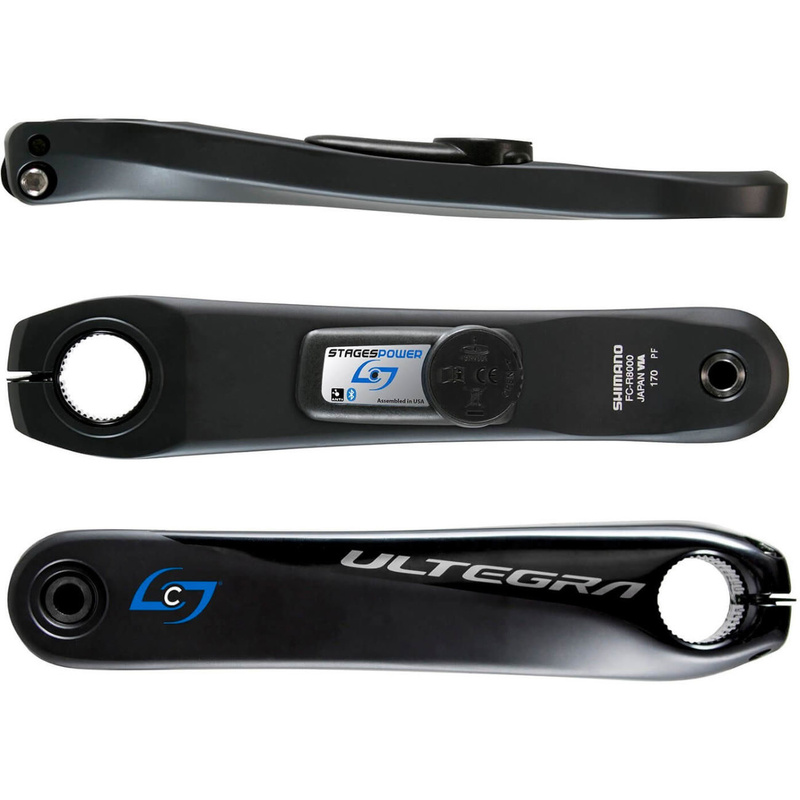 Built on to a Shimano Ultegra R8000 non-drive side crank arm, it is individually calibrated to ensure its accuracy. 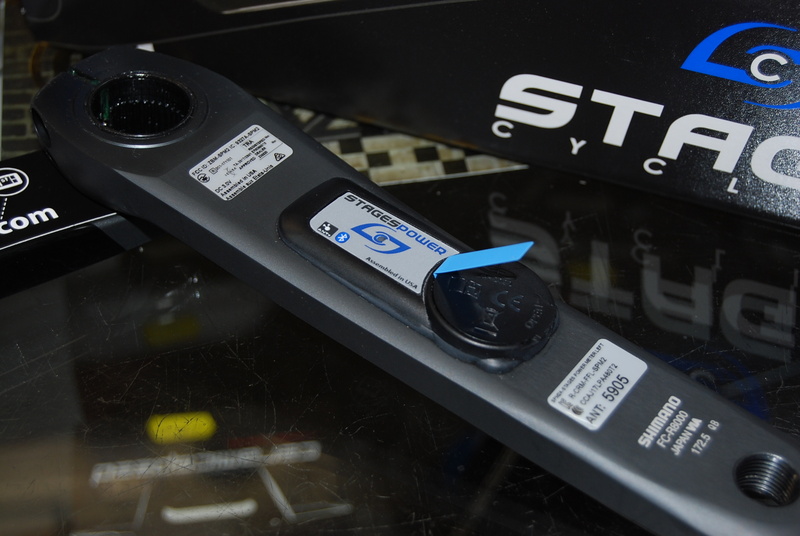 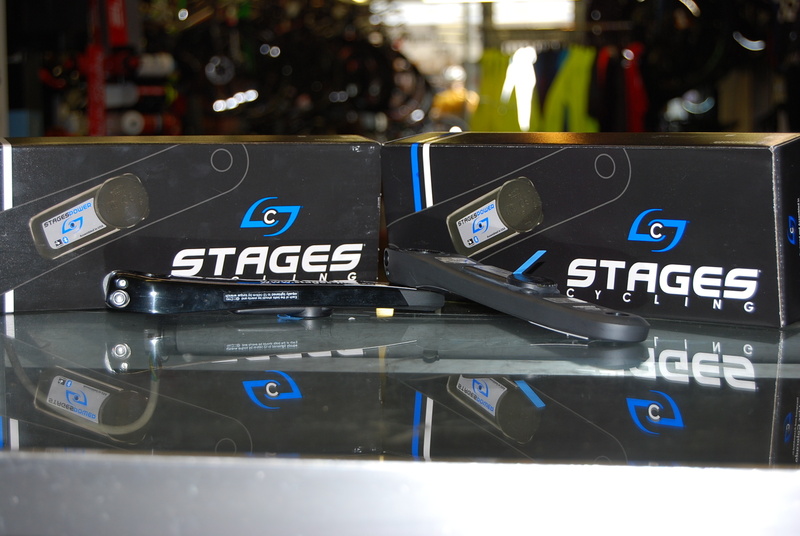 Stages produce power meters that both avid amateurs and professionals at the top of their game can trust.